Since his appointment in Addenbrooke’s hospital 5 years ago as a formally trained Consultant Oncoplastic Surgeon, Mr Agrawal has transformed Cambridge breast unit into a modern Oncoplastic breast unit (confirmed by the QA review in May 2018) and a leading breast surgical unit attracting international surgical fellows. He introduced latest Advanced Oncoplastic breast-preserving operations (therapeutic mammaplasty, mastopexy, partial breast reconstruction with chest-wall perforator flap) & Reconstructive techniques (muscle-avoiding mesh-based implant reconstruction) locally. 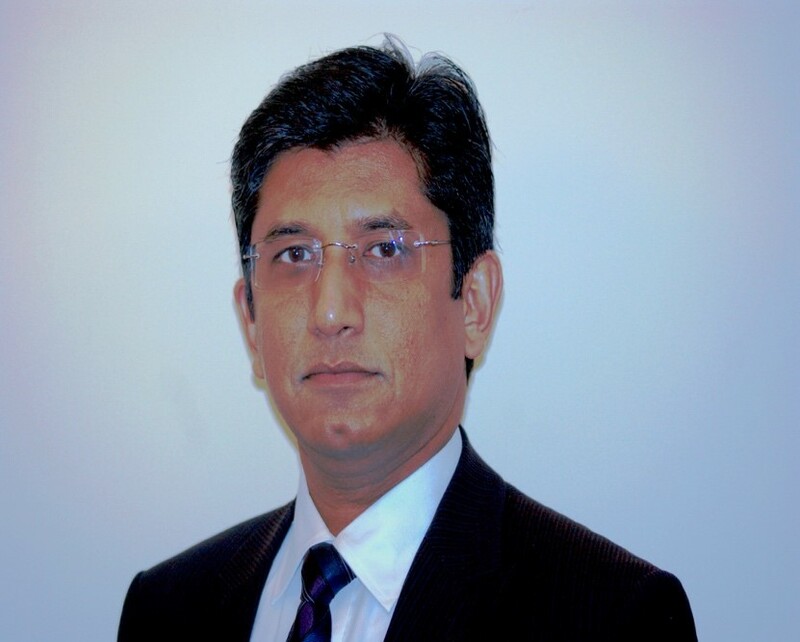 Mr Agrawal is the founder-director of an International level breast reconstructive dissection skills course that attracts national & international Consultants. He himself trained in breast surgical oncology and advanced Oncoplastic and Reconstructive breast surgery in Nottingham-Derby complemented by fellowships in Paris and Brussels. He lectures nationally and internationally and has nearly 90 papers and presentations in both the science of breast oncology as well as on breast surgical techniques. He is Audit Lead in the Cambridge Breast unit ensuring quality and leads by regularly seeking Patient feedback (PROMS) on all Oncoplastic & Reconstructive procedures. He is a faculty member in the Oxford Oncoplastic course and faculty-examiner in the MSc/MS Oncoplastic Breast Surgery degrees (UeA). As Clinical Lecturer in the University of Nottingham, he performed clinical and laboratory research in Endocrine therapies deciphering mechanisms of resistance to endocrine therapy in breast cancer (collaborations with the Universities of Sheffield and Cardiff). His original work on such resistance mechanisms in a new pure anti-oestrogen drug called Faslodex led to the award of DM research degree. Mr Amit Agrawal does not hold a share or financial interest in this hospital, another Nuffield Health hospital or the company. Mr Amit Agrawal does not have a share or financial interest in equipment used at this hospital or another Nuffield Health hospital. Mr Amit Agrawal does not hold any paid advisory role(s) at this hospital or on behalf of Nuffield Health.